Should Real Estate Agents Pay for Client's Meals During Showings? In the business world, employees are typically expected to pay for client’s meals with their company’s funds. However, in the real estate industry, often the employee isn’t being reimbursed by their company and while it’s not a requirement that real estate agents pay for client’s lunches while house hunting, or even that they drive clients in their own car, it is considered common courtesy by many brokerages that agents take care of their clients. Other agents find clients should take care of their own expenses. We’ve outlined considerations agents should make in regard to whether or not they should be taking care of their client’s meals. Should Real Estate Agents Always Foot the Bill? Some agents may find it inhospitable to have clients pay while they are servicing them. The client is offering a portion of their home earnings to the agent and/or brokerage and agents provide closing gifts after all. Another consideration is that agents can also write lunches off on their taxes, while clients cannot, making this a better option in some cases. After the first few days, many homebuyers may offer to pay for lunch. Whether or not the agent will accept their offer is by personal choice. 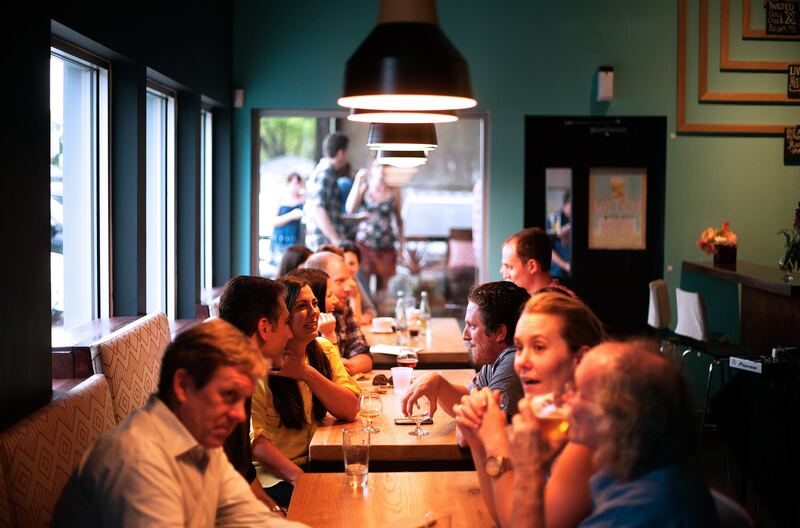 Splitting the bill 50/50 or paying for your own lunch may be the best option for agents with a low commission or for those working with clients they do additional business with. For instance, if you also use your client’s legal, plumbing, cleaning, or medical experience you may want to keep your expenses separate. Snacks On the Go for More Showings! Some agents prefer to leave snacks in their car for all day showings. If they’re working with an out-of-state client and need to fit in as many showings as possible, this may be a better option. Out-of-towners often have time constrictions and want to fit in as many showings as possible. However, be sure to always ask clients if they’d like to stop, as snacks will not suffice for everyone. When a client hires a buyer’s agent to show them homes, the seller must pay for all expenses. Buyer’s agency requires the seller pays the fees of the buyer agent whom is representing the buyer. Whether or not the buyer’s agent feels comfortable sending over their client’s bills will depend on the relationship between the listing and buyer’s agent. If you are working as a buyer’s agent, be hesitant about clients sending over bills to the listing agent, you would not want your client to disclose any important information. Your agreed to commission percentage is an obvious factor in whether you’ll be paying for your client’s expenses (meals, gas, marketing services, etc.). Flat fee brokerages with agents that work on a salary may offer reimbursement for client lunches. Agents with 100% commission may feel more inclined to give back to their clients. Other brokerage models may offer reimbursement for client expenses out of courtesy. Each agent has their own style, commission, brokerage model, and niche market base. Whether agents should pay for their client’s lunches will depend on the area’s customs, compensation level, and personal relationship with the client. Have another consideration you would have included in this post? Please share in the comments below! Dont' Have Any Listings to Take to Lunch? Find out how Z57 can help you generate referral and business seller leads.